Georgiana Kennedy Simpson from Twin Rocks Trading Post interviews Navajo Rug Weaver Allison Billy. 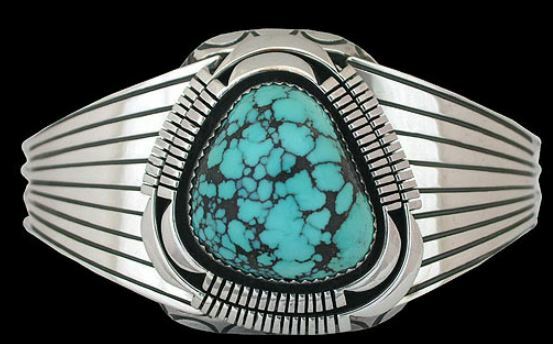 Allison is one of the few men in Utah, or in any part of the Navajo Nation, who is a weaver. Traditionally a woman’s art, Allison talks about how he learned (from his grandmother), and when he learned –when he was nine years old. Allison is a terrific storyteller, and listening to a rare person is always, well, a rare treat. 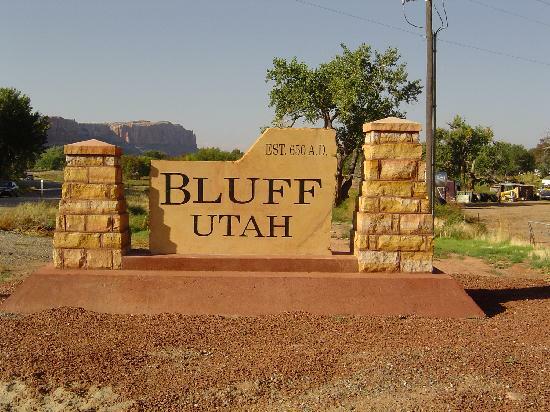 Welcome to Bluff, UT, founded 650 A.D. The first people who lived in Bluff, UT were the Anasazi who left lifetimes of belongings and rock art behind. The Navajo name for Bluff is “Tselgaii Deez a, or something like “White Rock Point.” If you still have a regular map, pull it out. Bluff is in the far S.E. corner of Utah right on the San Juan River. Prehistoric roads, those that are different and earlier than the Chacoan road system, are in our area. Very cool, indeed. A rock formation called The Navajo Twins, which is sacred to the Navajo people, stands above nearby Cow Canyon. It’s also where we got our name, Twin Rocks. The first white person to explore this area, that we know of, was a zealous Mormon missionary named Jacob Hamblin. He found Bluff on his way to the Hopi Mesas, hoping to talk the Hopis into moving their pueblo farther north. (Seriously.) At any rate, the community was officially founded in 1880. Bluff is an area that was used as a semi-refuge by Navajos during the time when most were shipped off to the Bosque Redondo. Then, in 1887, just outside Bluff, trouble reared its head. A trader, Amassa Barton, was killed by Navajos. 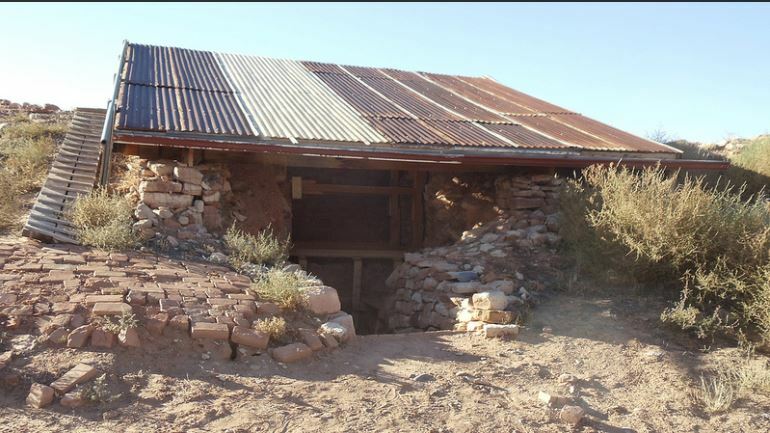 One week later Navajos threatened the Mormon families who had moved to Bluff. They kept their cool when told that the cavalry would show up.